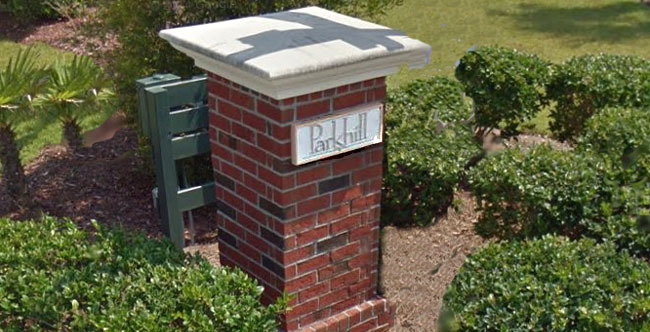 Park Hill is a small residential community of homes located off Greenhaven Drive and Club Course Drive in Barefoot Resort. Although built around 2009, these homes by Centex Homes offered all the luxury requirements such as granite counter tops, trey and vaulted ceilings, fireplaces, and designer kitchens. Most have been updated in the last few years as well. The brick or hardi-plank homes have several different floorplans, and most are 3-4 bedrooms. They range from around 1700 to 2000 square foot in size, and are priced in the mid to high $200,000's. Other extras found in a Park Hill home are amazing. HOA fees include yard maintenance, neighborhood landscaping, cable tv, internet, and monthly security monitoring. Homes have picket fences, patios, and nice yards with green lawns. Many homes overlook a green park area, hence the name, "Park Hill". 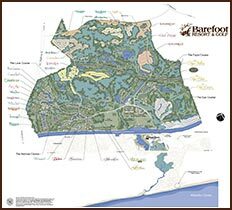 With 4 championship golf courses and 2 multi-million dollar clubhouses, one of the largest driving ranges on the east coast with adjacent Bar & Grill and brand new Greg Norman golf academy, golfers are in paradise when they own a home in Barefoot Resort. For all the others, a private beach cabana (w/ seasonal shuttle service and 3 gated parking lots), a 15,000 square foot saltwater pool on the marina with adjacent restaurant, walking trails and gorgeous natural settings offer a life like no other. Add to this; a gorgeous Resident's Club with zero-entry pool, work-out facility, tennis courts, basketball court, playground, park area and one of the best lifestyle directors on the beach that will keep your schedule full of wonderful activities. Whew! What a lifestyle community! Call or contact us for a tour of this great Barefoot neighborhood. It is small and packed with amenities, and sometimes a would-be buyer might have to wait for a home to become available. If you don't see any listed below, call us and we'll work to find you one. 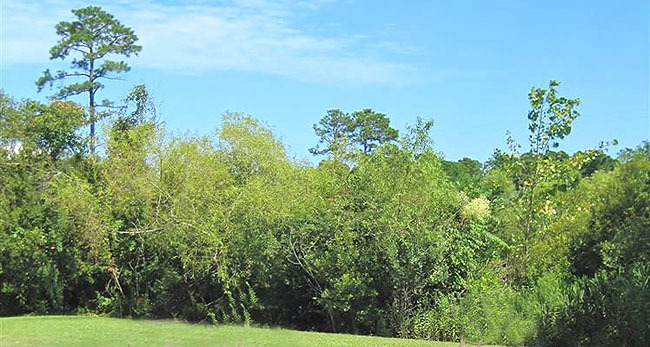 You shouldn't miss looking at the homes in Park Hill at Barefoot Resort.